Suitable for hat wearers. 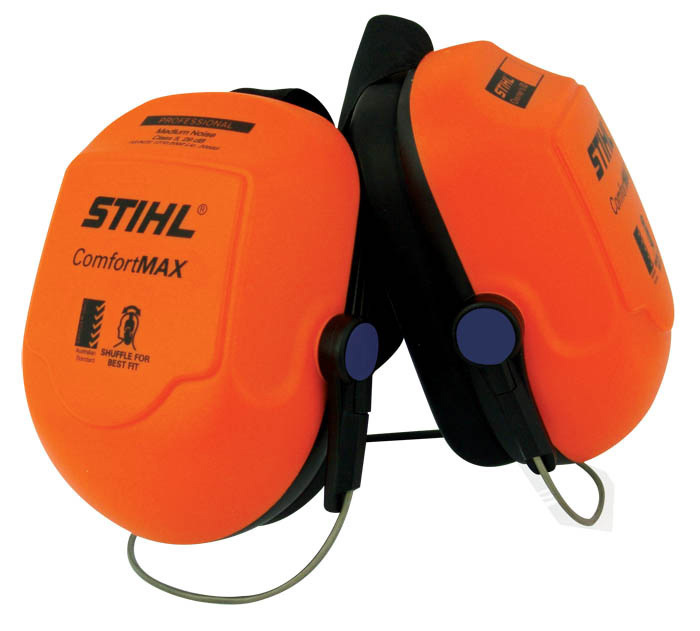 STIHL ComfortMAX homeowner earmuffs for medium noise situations - 29 db(A). Fully adjustable.